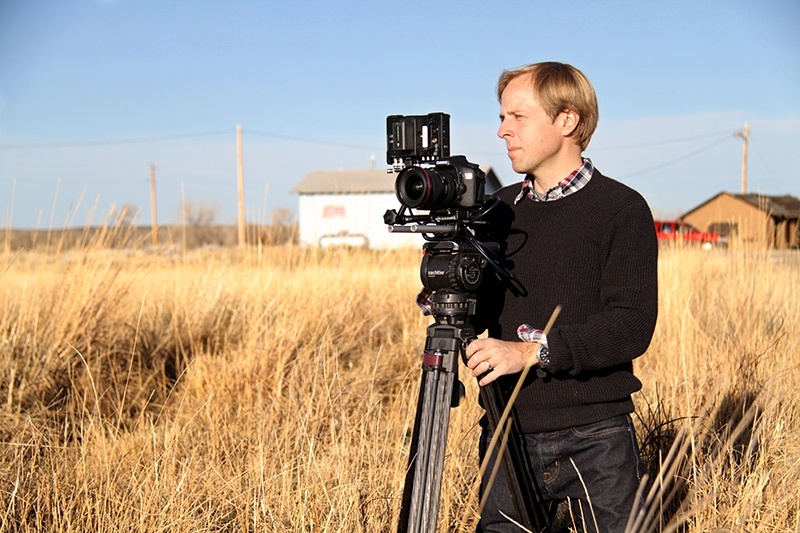 Mat Hames is one of the few, fortunate ones in our doc world that makes his entire living doing his passion of documentary film. Whether it is through he and his wife’s company, Alpheus Media, or through Rooster Teeth’s RT Docs, Hames has been making documentary films non-stop for well over a decade now. Of course, along with persistence and hard work came such fortuitous moments along the way – not the least of which was his association with PBS’ program, Independent Lens, which showcased two of his first three documentary films. 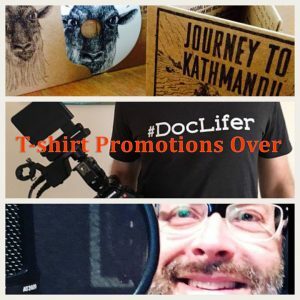 And Mat was gracious enough to come onto TDL to discuss, among a host of other things, his collaboration with Independent Lens and why and how Public Broadcasting plays such a critical role in fostering the doc life of a filmmaker, like Mat. 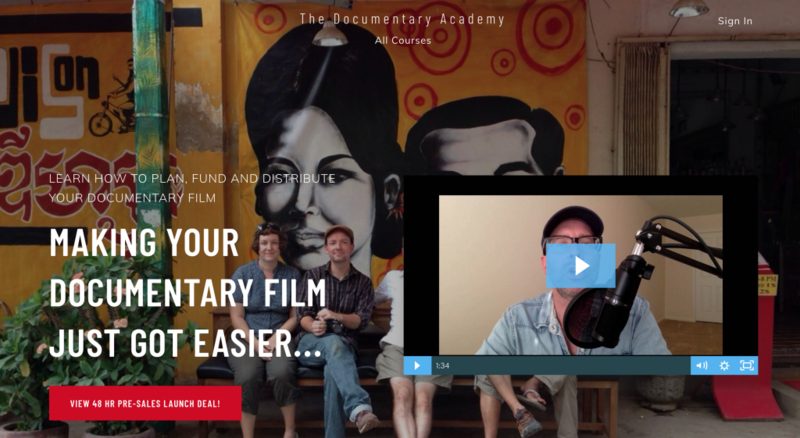 The Documentary Academy is Live! You can buy these courses at their individual prices or take advantage of the special bundle price of $399 that we are offering for the next three weeks (normally a $549 deal). And if you enroll from now until Oct 7th we will give you TWO FREE BONUSES.